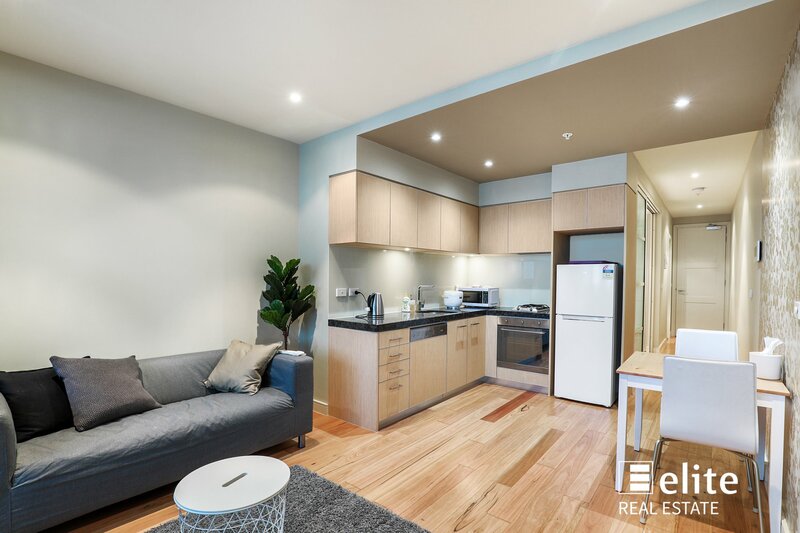 This is a fabulous apartment featuring a spacious open plan lounge/dining , with a functional kitchen and modern bathroom. 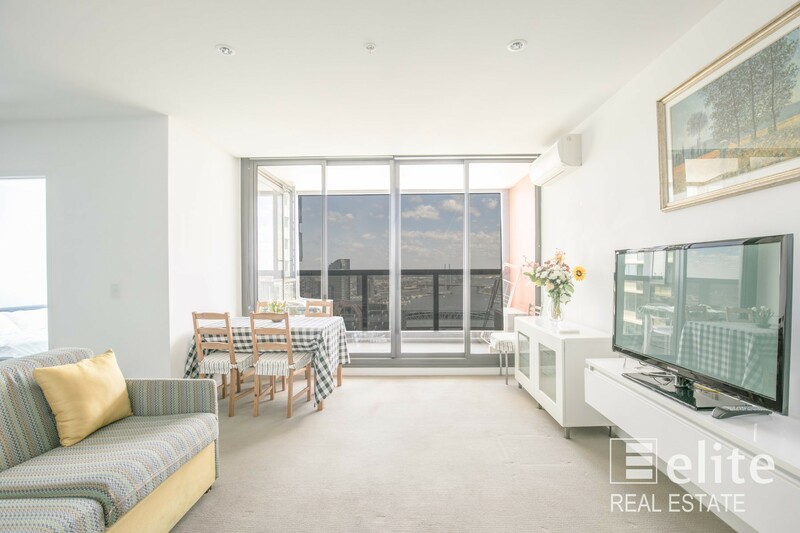 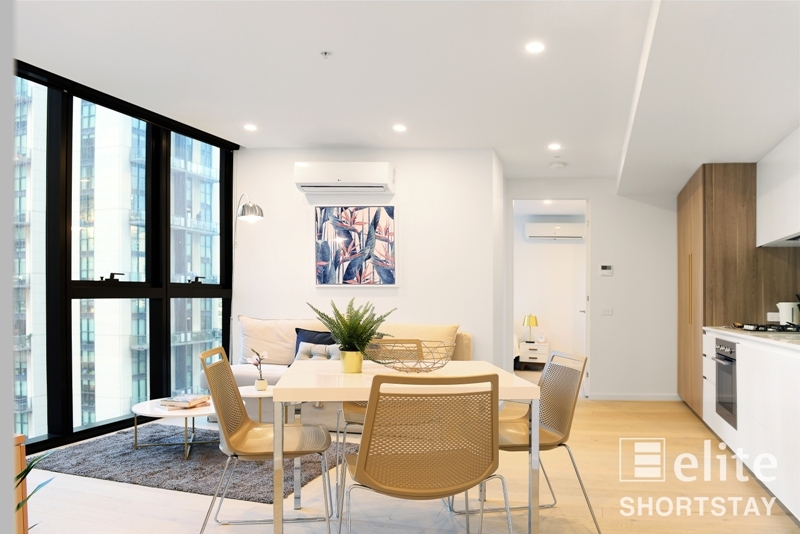 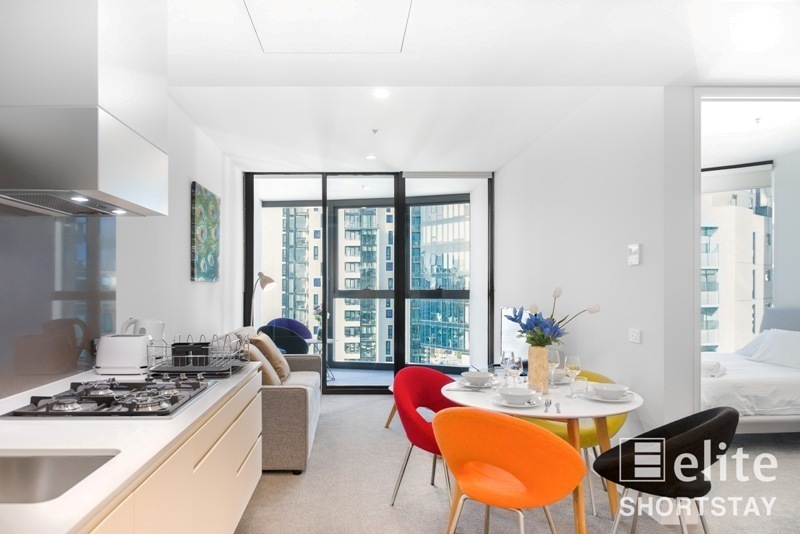 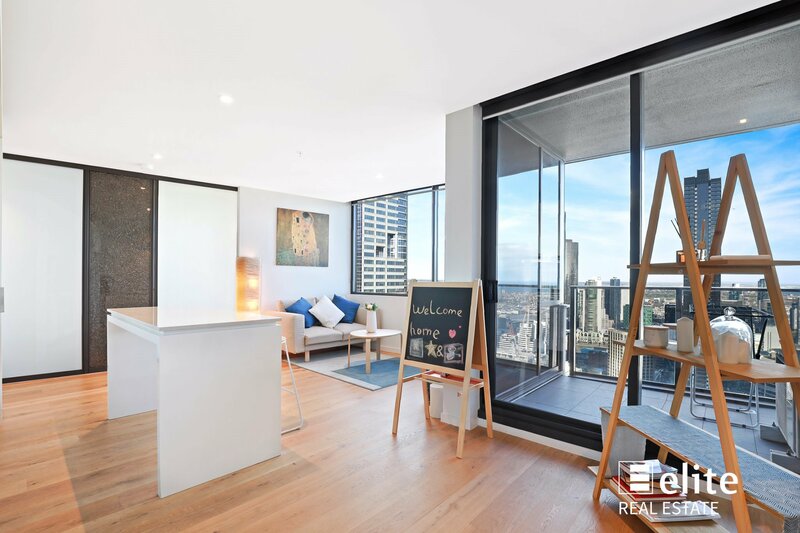 Ideally sited on one of the lower levels in a near new development at the top end of Bourke Street, close to the corner of Russell Street and right in the heart of Melbourne's CBD. 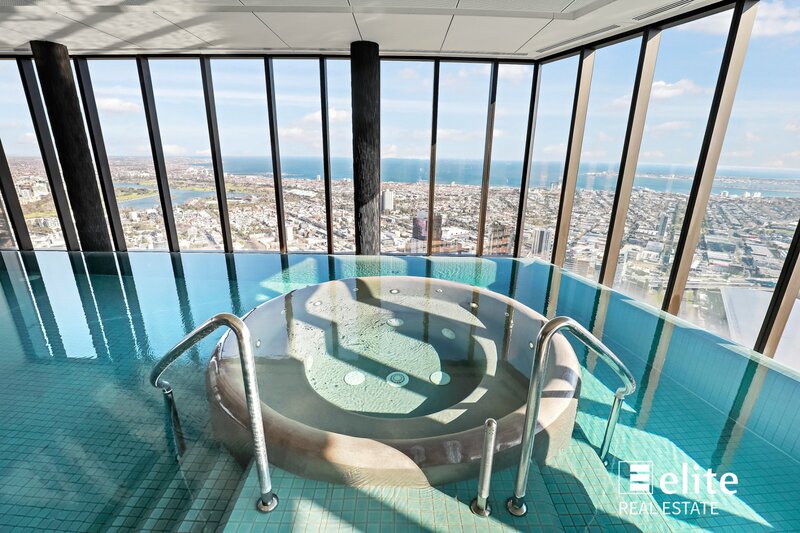 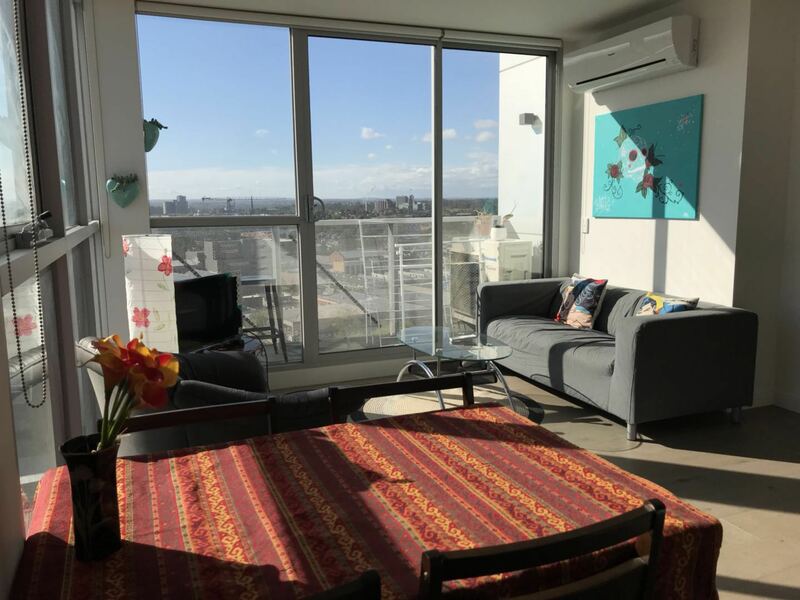 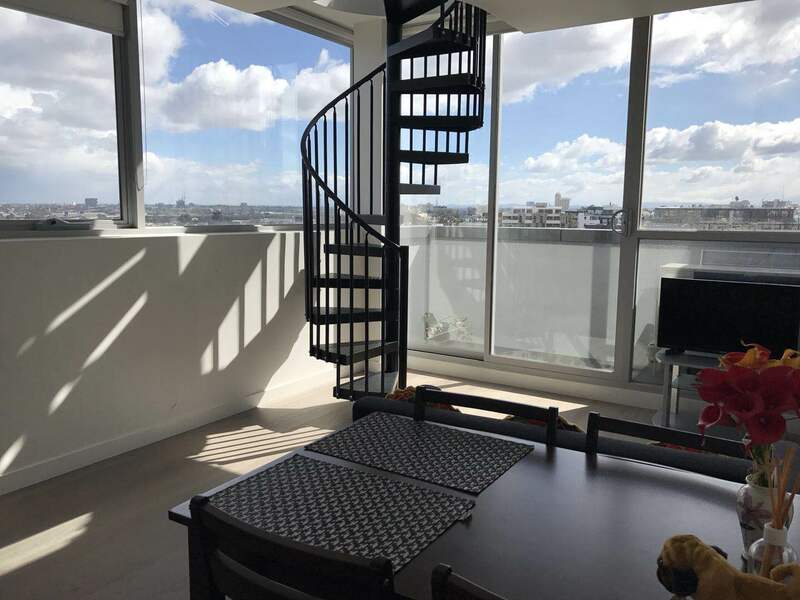 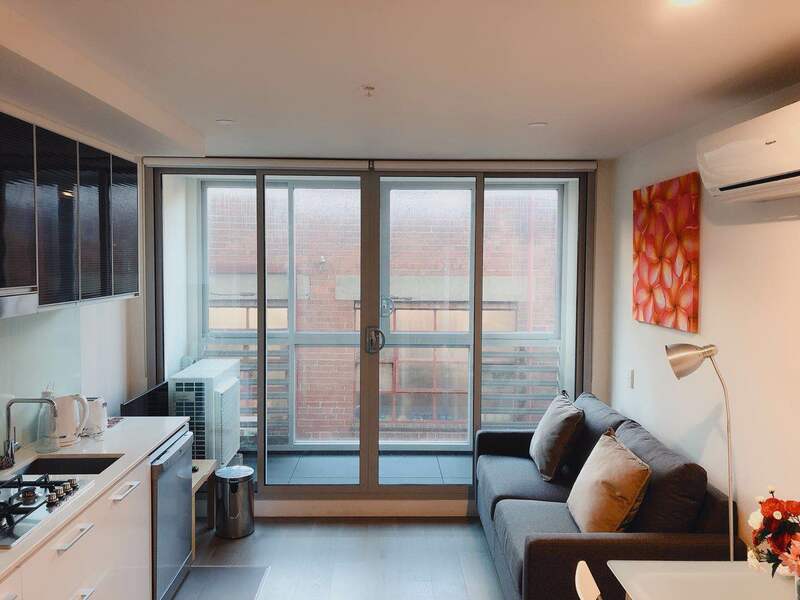 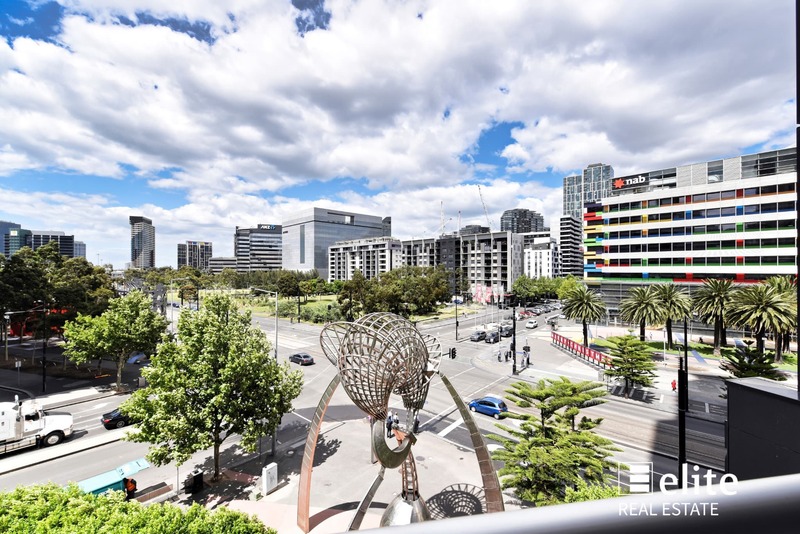 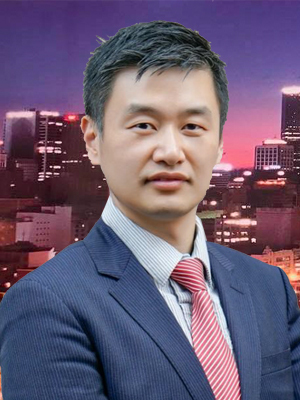 The location is just a short stroll to Melbourne Central shopping mall, Chinatown and a fantastic array of retail shops, restaurants, cafes and bars, with free public transport at your doorstep. 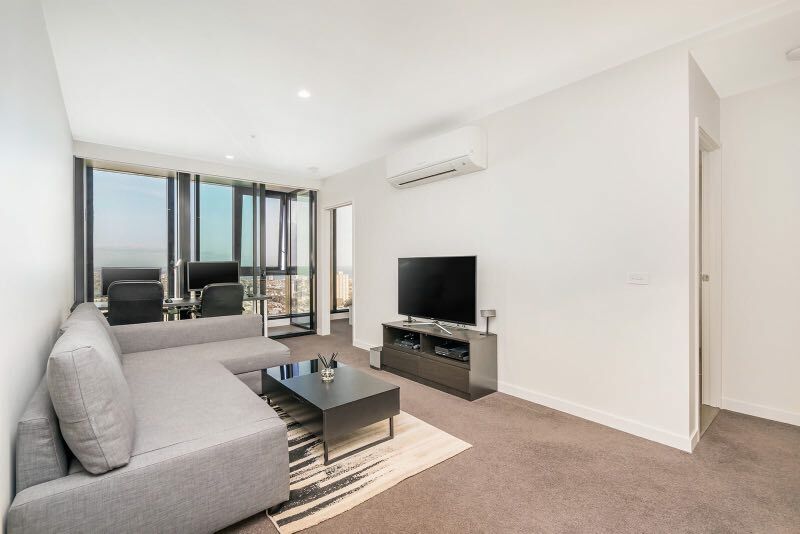 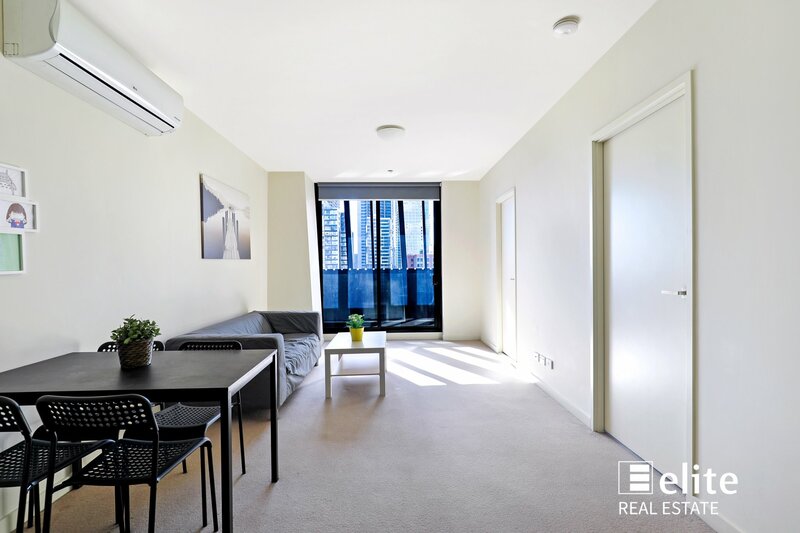 Comes with the added bonus of a large study that can comfortably accommodate a desk, bookshelf etc, which is quite a rarity when compared to most new apartments on offer.